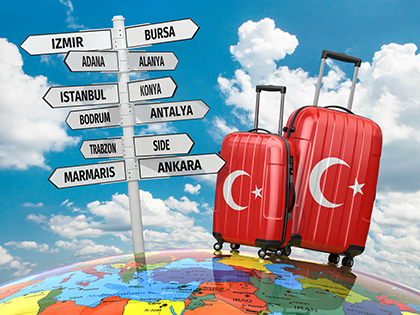 Pick up from Izmir airport in the morning and drive to Pergamon. We will begin our visit with Asclepium, ancient medical center built in the name of Asclepius, the God of Medicine. Then we will continue to Pergamon Acropolis where you will see the Temple of Athena, Altar of Zeus, Temple of Dionysus, Odeon, Library, Agora, Great Theater and the Roman Baths. Return to Izmir for dinner and overnight. After breakfast, we will visit St. John’s Basilica and the Temple of Artemis, one of the Seven Wonders of the World. Visit the last Abode of Virgin Mary at Mt. Solmissos. 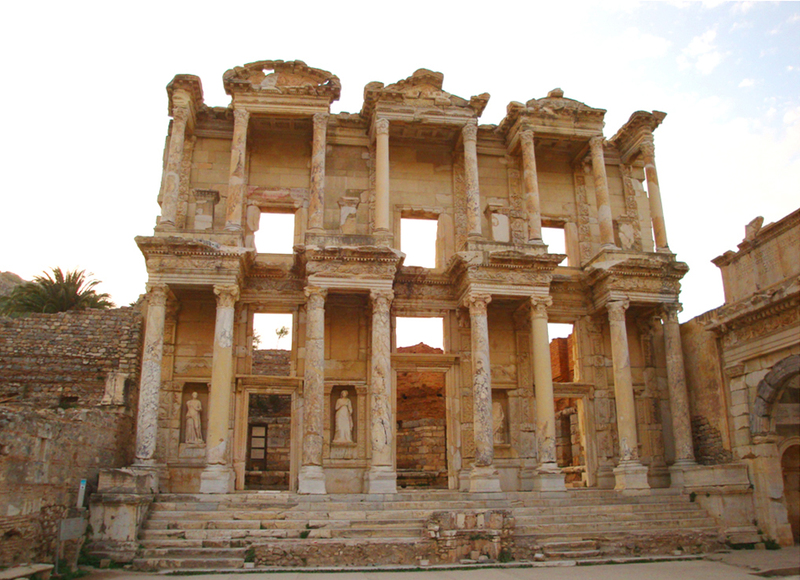 Lunch is at Selcuk followed by a visit to Ephesus where you will see Bouleterion, Prytaneum, the Temple of Hadrian and Agora, Library of Celsius, the Great Theater, Double Church and the Gate of Magnesia. Drive to Pamukkale for dinner and overnight. After breakfast, visit ancient city of Hierapolis, the Monument and Thermal Baths, Theater and the magnificently well preserved Necropolis. Stop at Travertines. Drive back to Izmir airport.